This Well maintained, first floor, 2 bed room with two bath condo comes turn key furnished. The condo is bright and airy, and features 2 bedrooms, 2 baths, a spacious living room and dining area and eat-in nook in the kitchen. There is plenty of storage in the condo, as well as a storage room on the lanai. There are sliding glass doors in the living room and master bedroom which open to the large lanai and beautiful views beyond.located across the street from the club house and heated swimming pool. Great investment for the buyer who wishes to use it seasonally, or the perfect place to call home. Fiddler's green community has many amenities including heated community pool, tennis courts, BBQ grills, clubhouse, and a friendly atmosphere. 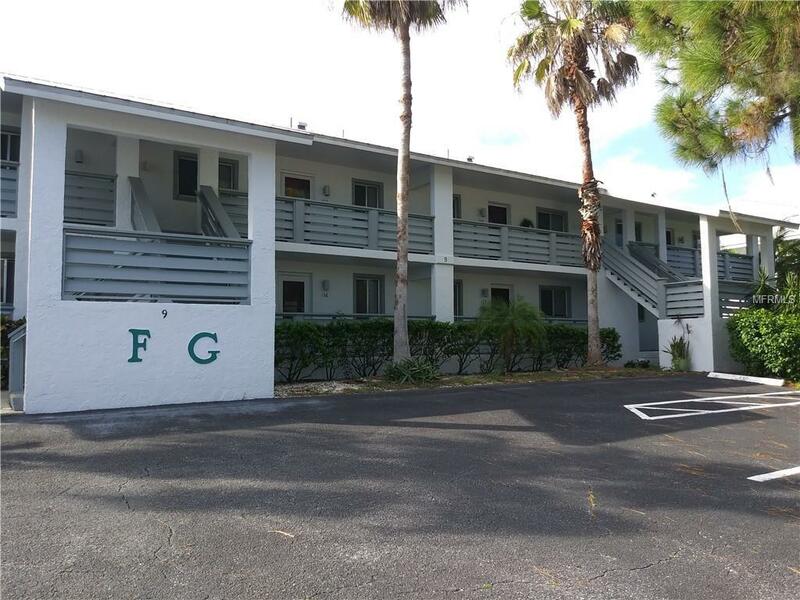 Fiddler's Green is conveniently located close to Boca Grande and world class fishing, beaches, restaurants, and 3 airports.The condo is currently rented please allow for 24hr notice before showing may be able to show earlier call agent.